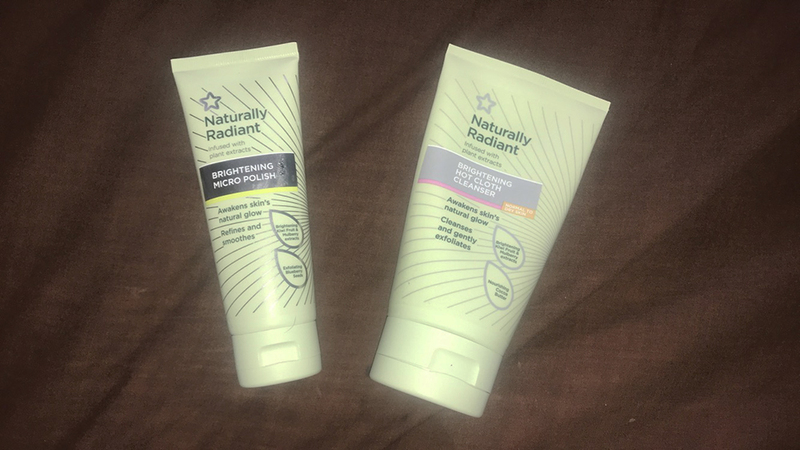 In this post, I review two of Superdrug‘s own skincare products from its Naturally Radiant range: the Brightening Micro Polish and the Brightening Hot Cloth Cleanser. I’d heard lots of good things about Superdrug’s skincare, from bloggers’ reviews and friends’ personal experiences. Superdrug skincare is very cheap anyway, but I managed to score these two products on ‘buy one get one half price,’ which was an offer I couldn’t refuse. 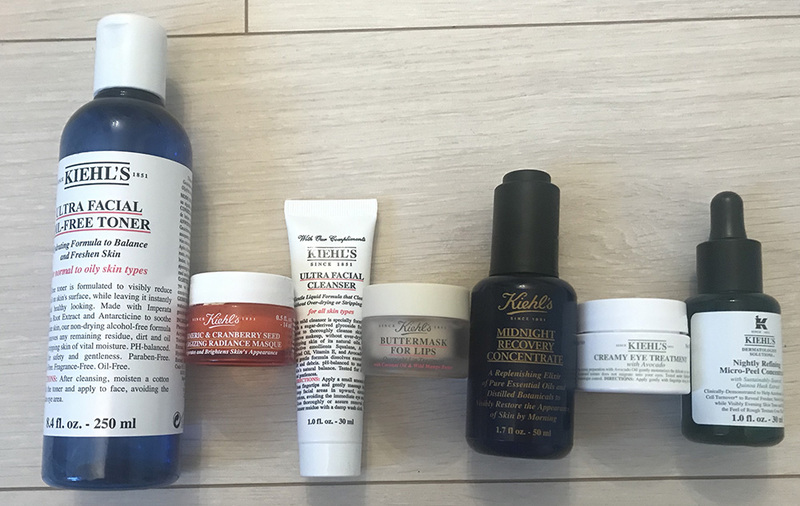 I bought the Brightening Micro Polish because while I love Kiehl’s Nightly Refining Micro-Peel Concentrate, I just felt like my skin could do with a bit more exfoliating during the cold winter months. I’m always sat inside with the central heating on at the moment, or outside in really cold and windy environments, so my skin can sometimes feel a little dehydrated and rough. So, when I was browsing through Superdrug’s skincare range, I decided to try the Brightening Micro Polish. The exfoliator contains kiwi fruit and mulberry extracts, which are supposed to revive the skin’s radiance and even out skin tone. Blueberry seeds and fruit acids are meant to exfoliate dead skin cells to help improve skin discolouration and texture, resulting in a smooth and luminous complexion. You’re supposed to use this once or twice a week by massaging it into wet skin, working the polish into a lather and then rinsing it away. 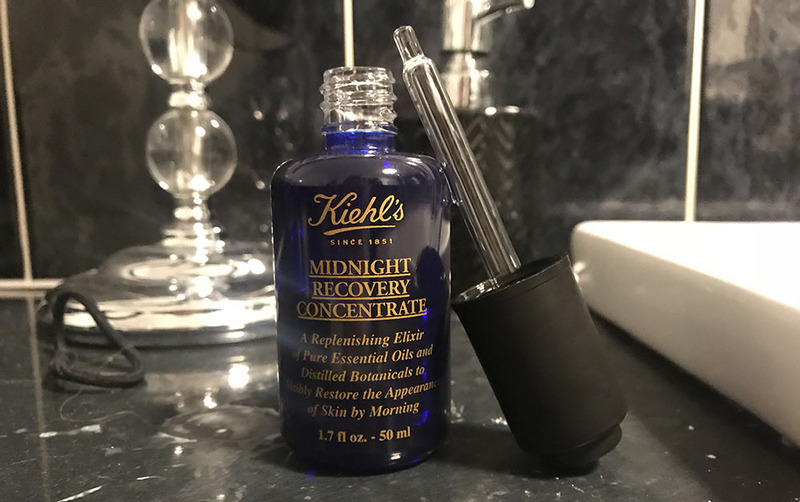 It retails for £4.99, but Superdrug always seems to have offers on and at the time of me writing this post, it was on sale for £2.39, which is a total steal. So far, I’ve liked using this product. After application, my skin does feel much softer and like it has scrubbed away any dead skin cells. I wouldn’t say it makes my skin “luminous”, but it definitely is a good exfoliator, especially as it isn’t harsh on the skin. I think for the value, this is a great product and it has helped keep my skin feeling soft throughout winter. I bought the Brightening Hot Cloth Cleanser because I saw a really good review on it online and had never tried a hot cloth cleanser out before, so I was really curious. Plus, after not massively getting on with Sephora’s cleanser, I felt like I wanted some sort of redemption. Like the exfoliator, the hot cloth cleanser contains kiwi fruit and mulberry extracts to help energise the skin, give radiance and even out skin tone. However, it also enriched with cocoa butter to help moisturise and nourish the skin as well as cleanse away makeup and impurities. The supposed result – soft, renewed and clean skin. You use this cleanser by massaging the product into wet skin in circular motions. Then, you put the muslin cloth in hot water and put this over your face, helping to open the pores up. After this, you take the cleanser off with the cloth and splash your face with cold water to finish. 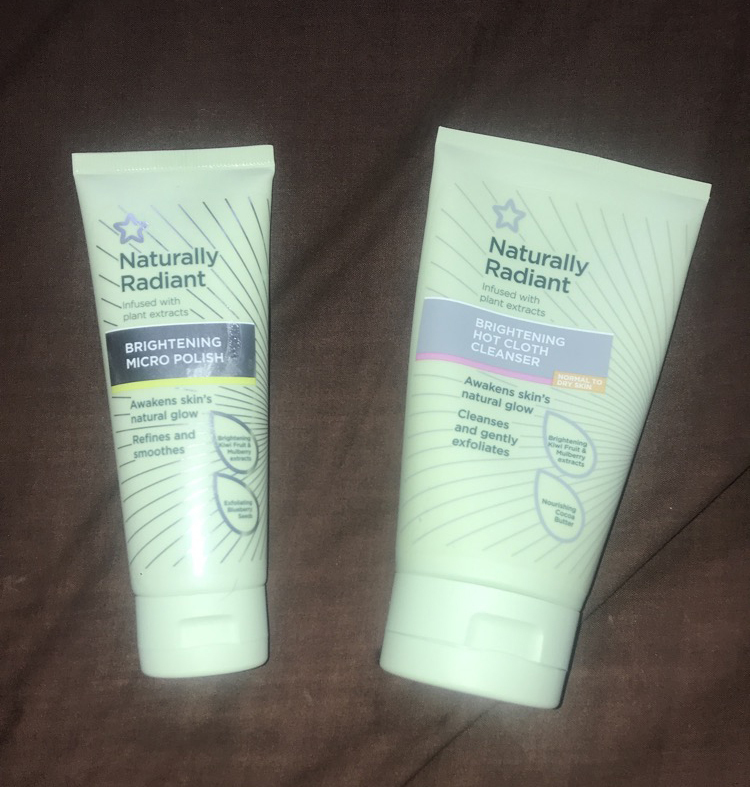 I know this product is geared towards normal to dry skin and although I have normal to oily skin, it was feeling a bit on the dry side because of the weather. So I wanted to give my skin a bit more nourishment. The Brightening Hot Cloth Cleanser costs £5.99 normally, but again, like the Micro Polish, when I was writing this post, it was on sale for £2.89. You can’t fault Superdrug for its prices, they’re really affordable. I’ve really liked using this product. It’s extremely satisfying to use and it really does just melt into your skin, leaving it feeling soft and nourished afterwards. I’ll confess that I’m not sure how much the hot cloth element of the cleanser works, but I enjoy using it. It makes me feel like I’m on a spa day! For the price, you really can’t complain, and I think this is a nice product to use, especially if your skin is feeling a bit on the dry side. 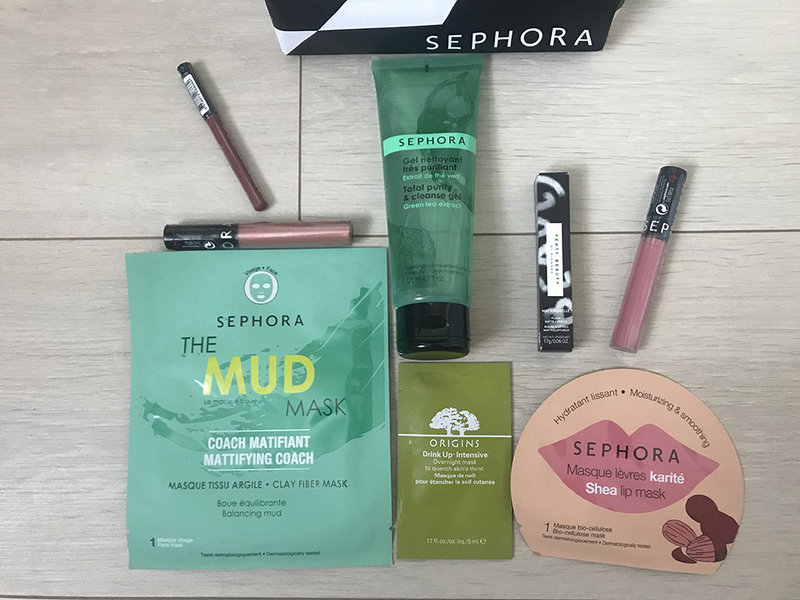 The more I use these products, the more I like them. 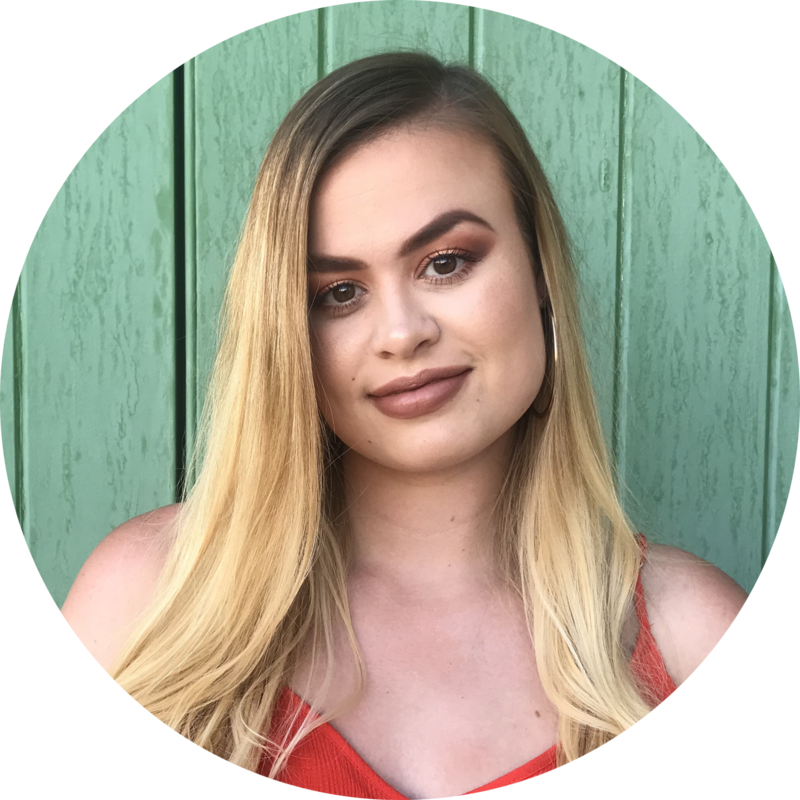 They have made my skin feel softer and re-energised, something that I felt my skin was lacking. 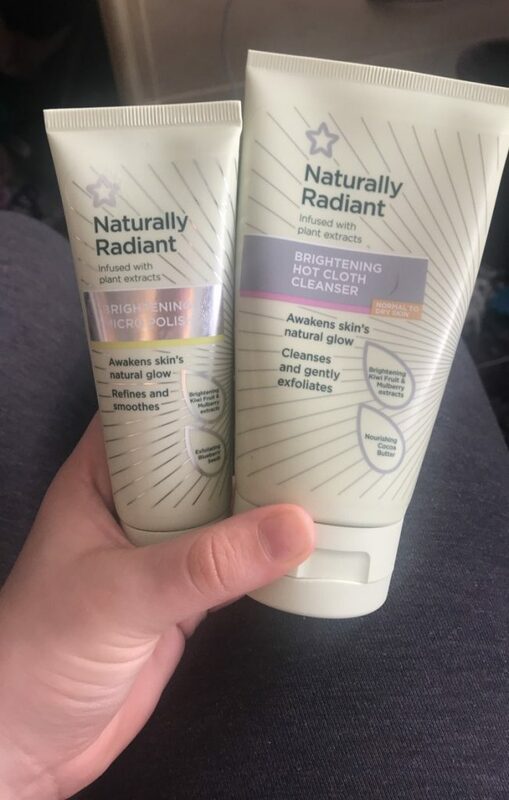 Superdrug’s skincare is extremely good value and for people on a budget, I would thoroughly recommend checking out the range. Sure, these products aren’t my favourite in the world. I’ve definitely used cleansers I prefer, such as Dermalogica’s Special Cleansing Gel and Kiehl’s Ultra Facial Cleanser, but they’re also over five times the price of the Brightening Hot Cloth Cleanser! All in all, I’ve been happy with the Superdrug’s products and I’d be happy to re-purchase and invest in some different options. Have you tried out any of Superdrug’s skincare range? Are there any skincare brands you’d recommend? As always, I’d love to hear from you and I hope you enjoyed this post. They sound great value for money .I will have to steal some hot cloth cleanser to try 😉.Love my Boots No7 microdermabrasion exfoliation too much to try an alternative .. Seems like an absolute steal! I love anything that has berries in too, so it sounds like a must have for me.